Renowned and brilliant comedian Hannah Gadsby steps behind the microphone at a popular New York City comedy club. Hannah begins a scathing monologue about how good men don’t exist. The teeming crowd of young people begins to hoot and holler in delight and affirmation. Then; it happens. Comments Off on You Know What’s Funny? 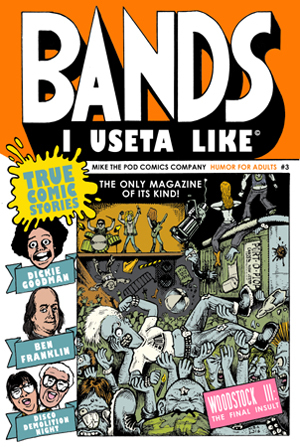 The third issue of BANDS I USETA LIKE MAGAZINE is NOW AVAILABLE FOR PURCHASE. 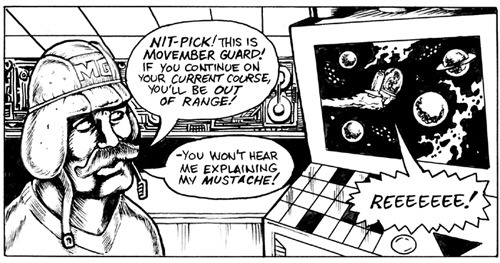 Unlike the first two issues, this one is 100% NEW MATERIAL. 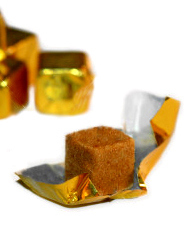 Almost every single aspect of my personality can be explained by one simple fact: when I was a kid I ate a bouillon cube.